In recent years California has made major changes to the way employers can use applicant information, specifically the timing of which that information is used. Now, a year out from the ban-the-box law and salary history bans, we thought it would be a good time to review the laws governing your hiring practices and specifically background checks. On January 1, 2018 California joined a slew of other jurisdictions banning employers from asking prospective employees for salary history information. Salary history information can include both benefits and compensation. The only exception to the rule is if the employee voluntarily and without prompting offers salary history information, then and only then can an employer use that information. California implemented a statewide ban-the-box law, which began on Jan. 1, 2018. All employers with five or more employees must wait until after a conditional offer of employment is given before performing background screening. If adverse action is to be taken (i.e. not hiring the employee), then you must follow the FCRA guidelines regarding adverse action. See our blog post about our adverse action services. Please note, when running background checks in Los Angeles and San Francisco, you must follow their specific requirements to the ban. Communicate and retrain your employees and managers as needed. As a consumer reporting agency, we are not allowed to offer legal advice. We strongly recommend you review your procedures with a qualified employment attorney. Please note that this blog is not all encompassing. 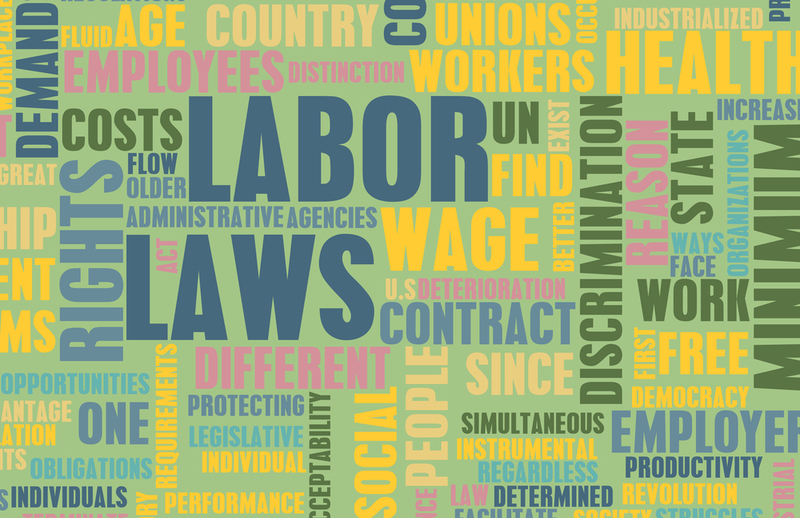 Contact your legal counsel with any specific questions regarding CA Labor Laws.